PlayerUnknown's Battlegrounds Maps Shows Key Areas for Loot, Vehicles, and More! PlayerUnknown’s Battlegrounds Maps Show Key Areas for Loot, Vehicles, and More! 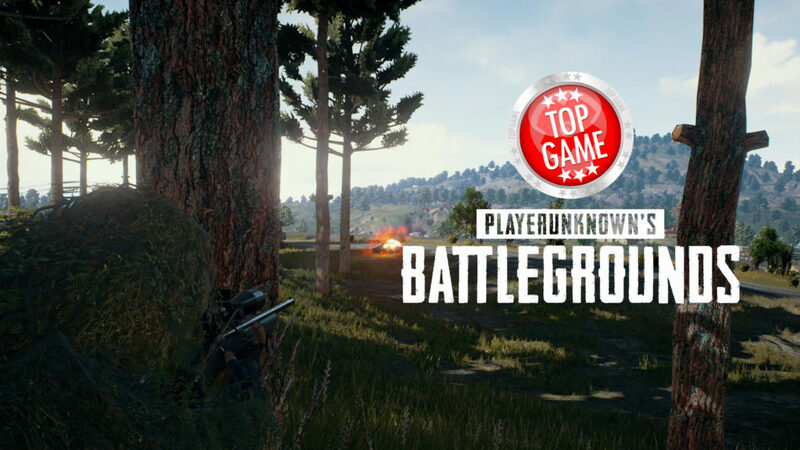 These PlayerUnknown’s Battlegrounds maps point out the key areas where you can find loot, vehicles, boats, and much more! Thanks to player ShatterNL’s detailed maps, players will have a guide as to where these will be commonly placed on the map. It is worth noting that items in PlayerUnknown’s Battlegrounds are placed on the map randomly. The maps serve as a guide where these items are likely to spawn as well as the chances of when they will be placed where. For example, those highlighted with red are areas where loot is commonly found. It is also where other players will also frequent since loot is easily found there, so it’s best to avoid those areas. The maps also highlight where you can possibly score vehicles, boats, and guns. 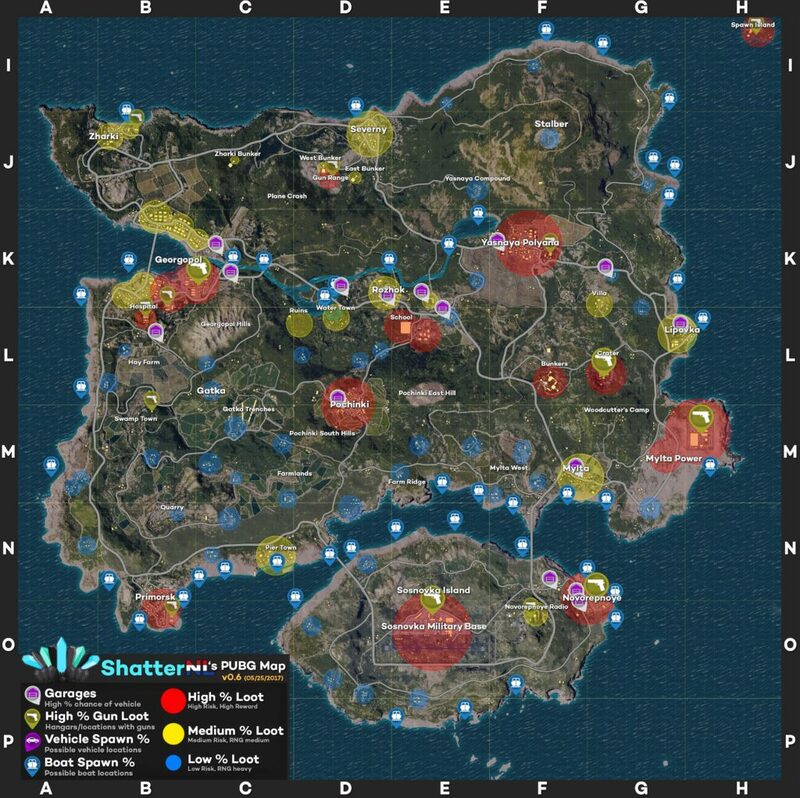 Take a look at ShatterNL’s PlayerUnknown’s Battlegrounds maps below. If you’re currently playing the game, these maps will definitely be a great resource for you. 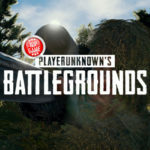 PlayerUnknown’s Battlegrounds Single Player Campaign? Would a PlayerUnknown’s Battlegrounds single player campaign be possible in the future? Here’s what the developer says about it. it’s the best game forever i played , i tried loot in those points in the map and find high loot there.